"Impact investments are investments made into companies, organizations, and funds with the intention to generate social and environmental impact alongside a financial return." Since the recession of 2008, the image of financial institutions and Wall Street have deteriorated, as they’ve been associated with corruption and seem too focused on short-term returns and personal interests. In 2007, while Wall Street was in the heat of buying CDOs and mortgage-backed securities, the idea of making a positive impact on society without compromising financial return arose out of a conference held by a group of experts at the Rockefeller Foundation. This concept of Impact Investing incorporated the environmental and social awareness of its ancestors, like Socially Responsible Investing (SRI) and ESG integration, but also realized that it needed to be profitable in order for financial institutions to adapt the concept of making investments based not only on financial return but also social impact. So what is the difference between impact investing and socially responsible investing (SRI)? Impact investing is distinctly different from socially responsible investing in that socially responsible investing typically applies a set of negative or positive screens to a group of publicly listed securities – for example, a mutual fund that avoids investments in tobacco, alcohol and firearms. Impact investing goes beyond a passive screen by actively seeking to invest in companies or projects that have the potential to create positive economic, social and/or environmental. Where socially responsible investing fund managers are generally passive and adopt a “do no harm” approach, impact investing funds typically not only seek to create positive impact, but measure and report their impact in a transparent way. Does impact investing mean less financial return? No. In truth, sustainable and impact investing are not about limiting investor options or returns. Rather, effective impact and sustainable investing augment traditional investment discipline with enhanced perspectives and additional information, for the purpose of allowing asset owners or fiduciaries to make better decisions regarding their investment strategies and risk-and-return expectations. As a general rule, sustainable investing should just be about good investment practice. The IFC, which coined the term “emerging markets” in the early 1980s, has proven that generating impact investing (investing with impact) does not necessarily require sacrificing return, achieving an annual internal rate of return of 18.3% on its investment funds portfolio between 2000 and 2011. 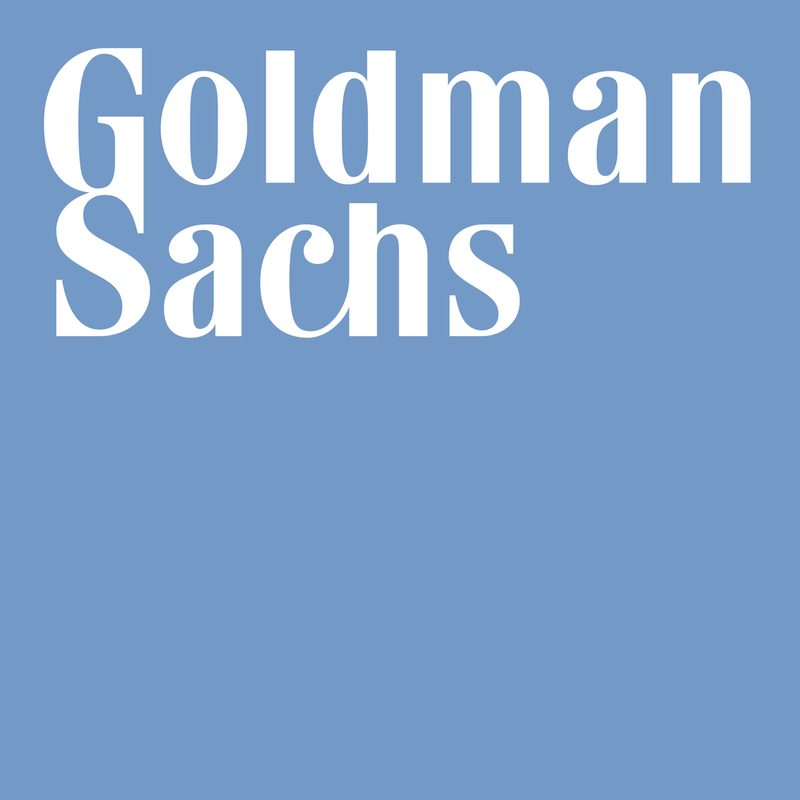 Since 2001, the Goldman Sachs Urban Investment Group has committed approximately $5 billion to underserved American communities. They partner with local leaders and nonprofits, focusing on community development, social impact bonds and financing for small businesses. The Group has invested in communities across the U.S., supporting a wide variety of development and revitalization projects. They’ve invested in affordable housing construction, job creation, quality education, healthcare facilities, small businesses and more as part of their ongoing effort to empower communities and promote long-term economic growth. 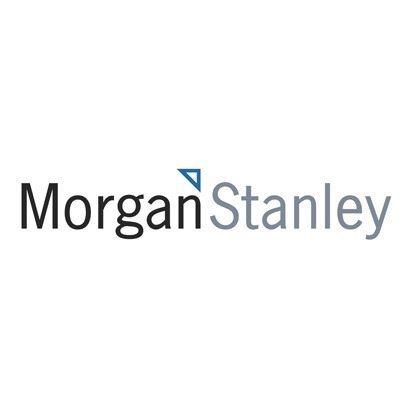 In 2013, Morgan Stanley announced the creation of the Institute of Sustainable Investing, whose goal is to advance market-based solutions to economic, social, and environmental challenges by bringing sustainable investments to a large scale. The institute offers retail investors a number of investment strategies that focus on ESG (environmental, social, and governance) integration and thematic exposure to sustainability-related challenges. As of 2014, more than 1-of-6 dollars under professional management in the U.S. is devoted to sustainable, responsible or impact investing strategies. The $6.57 trillion total committed in this manner represents a two-year growth rate of 76%.